Carry On Trucking prides ourselves on being very active in our community. We strive to be involved and encourage our employees to do so as well. 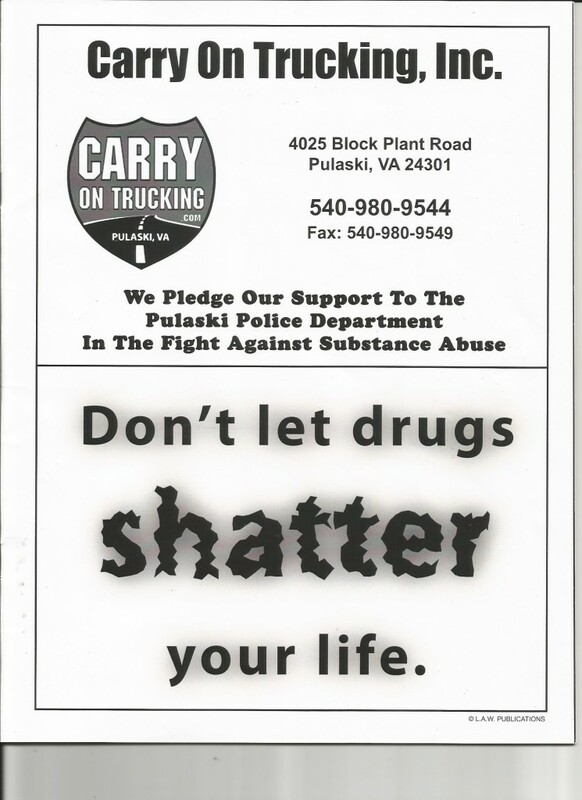 Carry On Trucking makes a conscious effort to inspire awareness of community needs.